Ever stroll through a smaller community and find a place that just "wows" you? 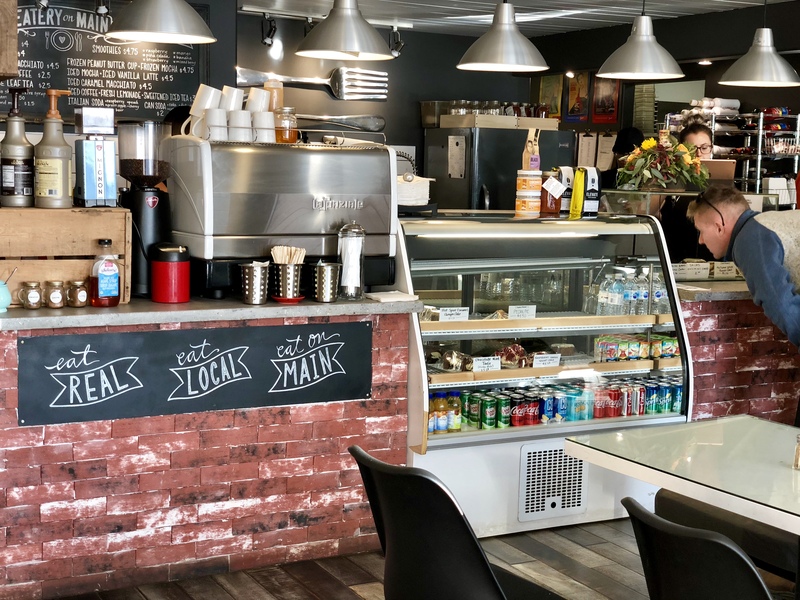 While visiting Meadow Lake and area, I searched on the Directwest MySask411 App for a coffee shop and bite to eat, and found a fairly new looking place on Main Street called "Eatery On Main." Walking inside, the friendly staff were there ready to greet, and I instantly felt right at home. 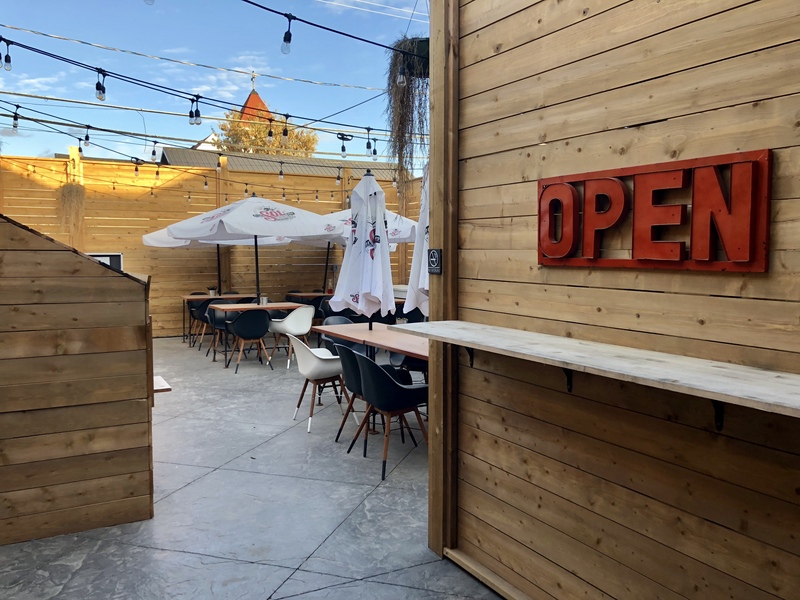 With a great food menu, plenty of coffee choices to choose from, and an awesome outdoor patio... Eatery On Main has that cozy "urban café vibe" with a small town atmosphere worth visiting again and again!